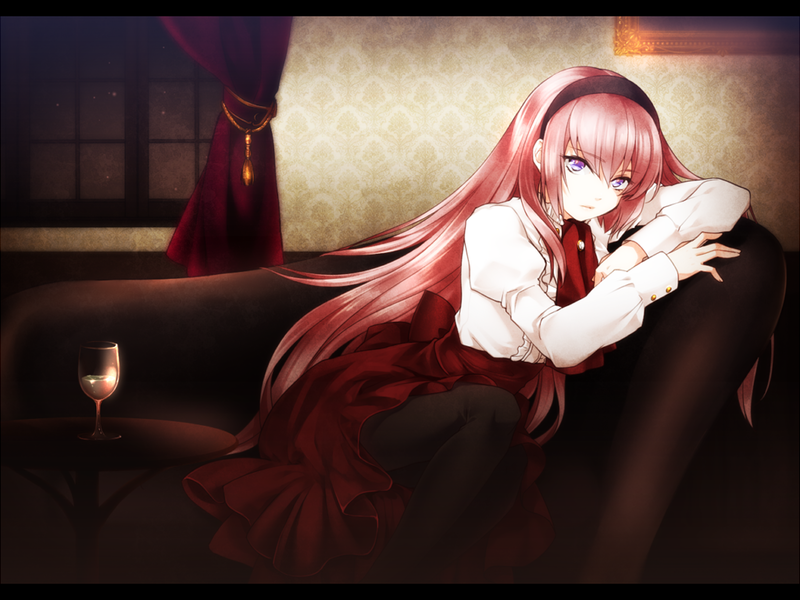 Megurine Luka (巡音ルカ) is a Japanese VOCALOID developed and distributed by Crypton Future Media, Inc., and was initially released in January 2009 for the VOCALOID2 engine. She is part of the Character Vocal Series and is a Character Voice Vocaloid. There is currently ongoing development for additional voice banks dubbed 'Append' as well as an upgrade to the VOCALOID3 engine. She was the third release for Crypton's VOCALOID Character Vocal Series, and her vocals are described as "cool, somewhat mysterious". Her voice is provided by the Japanese female voice actress, Yū Asakawa (浅川 悠 / Asakawa Yū), who was recorded in Japanese and English for the voice bank. Would be to easy to say I love everything about her but I can't think about any bad things. I really love her voice. It was the first thing I noticed of her. I love how she looks like. Kinda obvious. I really love long hair and I love pink hair. Her blue eyes are perfect in combination with her hair. Her mature aura and her elegant dress.